Without comparable sponsorship to our openweight squads, pressure on OUWLRC to raise funds as well as to compete at the highest level has been growing. 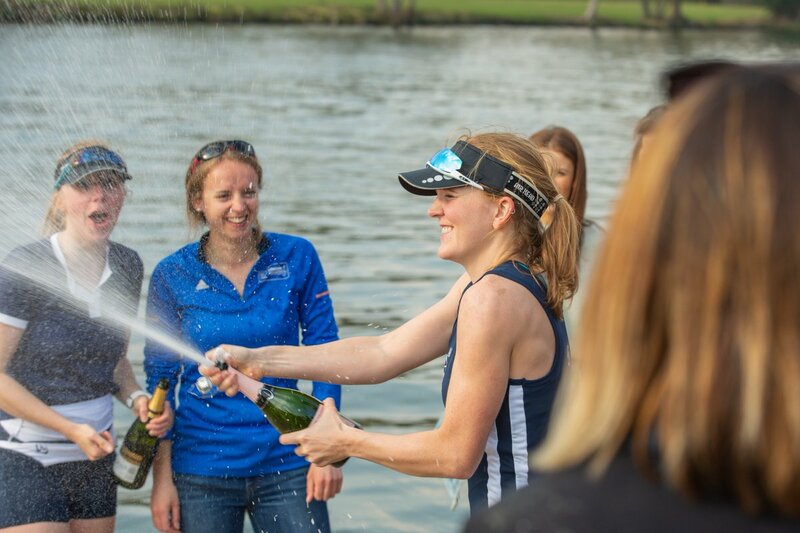 The Oxford Lightweight crews have a fantastic track record against Cambridge, and on several occasions recently have produced a clean sweep in the Henley Boat Races. They have provided Great Britain and other countries with World Championship rowers and medalists. Donations to OUWLRC make a significant difference to our club. Gifts from our alumni and supporters enable the club and its current members to succeed. If all our alumni and other supporters made a donation, large or small, this would make a fantastic difference! There are two types of donations: either to the ongoing club costs or to the newly-launched Topolski Fund. See below for more information and how to donate. Thank you. Donations will go in their entirety to offset the costs for the current year, such as equipment maintenance, training camps, Boat Race kit. As such these benefit our members directly and immediately. Or donate online securely through the university by following this link (here). If you are a UK taxpayer, please consider making a Gift Aid donation by signing the Gift Aid box on the form. This gives us an extra 28% at no cost to you! We are delighted to announce the formal establishment of the Topolski Fund in memory of legendary Oxford coach Daniel Topolski. The fund, a permanent endowment fund to support all four Oxford University rowing clubs, is launching with initial donations of £10.6 million and an amazing matched funding pledge (for every £1 you give, an additional £1 will be donated by the founder donors, up to £2 million). And finally, many thanks for considering to donate. We do truly appreciate it.